If you're thinking of a treat for your friends and family on the weekends, here's another reason why you should definitely go to SM MOA aside from their cutesy Winter Wonderland Backdrops..
YUP! 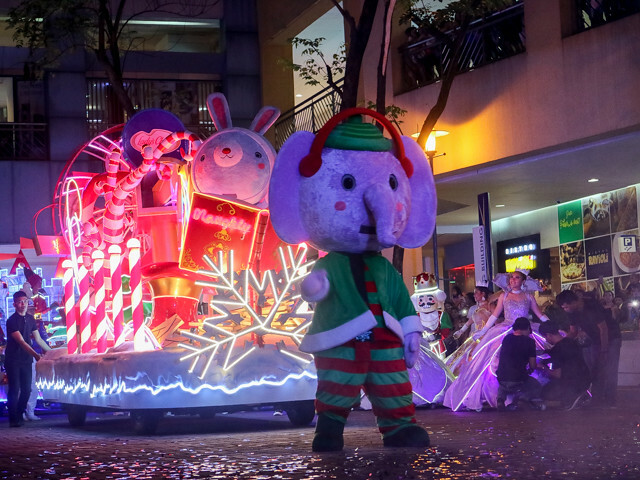 Those photos are a couple of things you will be expecting when you wait a little bit longer for the Winter Wonderland Lights Parade at SM MOA. And can you believe that it has been 10 years since? Yup, I remember when I was with my mom waiting for my dad in MOA, when we first witnessed this event. And they really get grander and grander every year! You definitely have to come see it for yourself, as it will definitley light up our holiday spirits more with Santa’s magical friends, Leo the Lion, Hailey the Hippo, Gerry the Giraffe, Macky the Monkey, Cyril the Squirrel, Benny the Bunny, Elly the Elephant and Hanna the Panda! The Winter Wonderland Christmas adventure has six magical floats set to music and dance the night away. 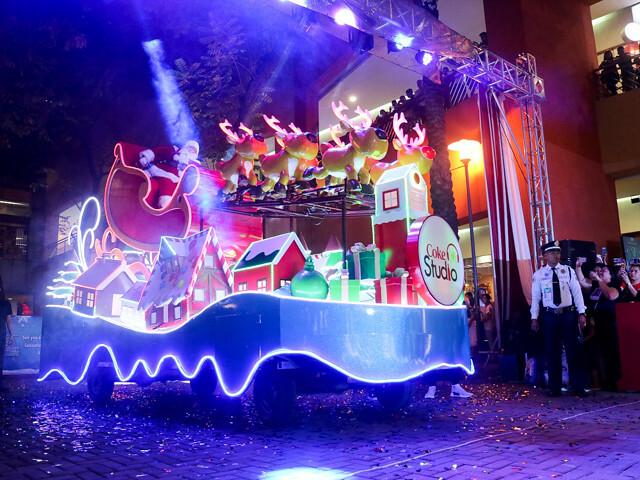 Together with Oppo, Lady’s Choice, Toy Kingdom, SM Store, PLDT, SMART and Coca-Cola, this year’s festivity is set to be the most memorable parade ever! Every Saturday starting November 24, 2018 until Christmas Day, 5:30PM at North and South arcades, our customers will be in for a special treat and will experience more magical moments with family and friends. 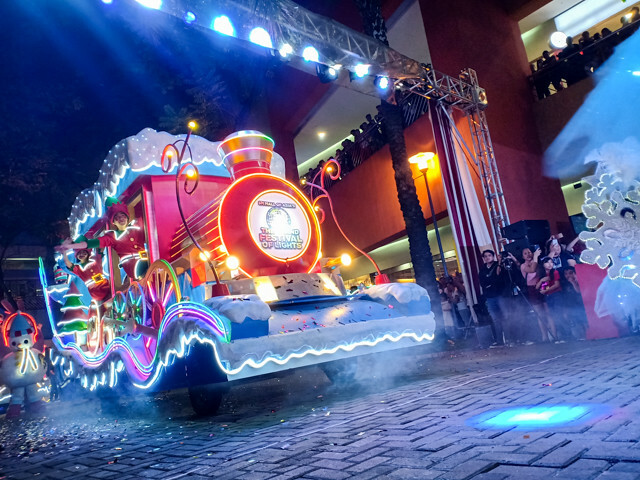 Staying true to our promise of being the best destination this Holiday season, SM Mall of Asia has a lot of activities in store for everyone such as the meet-and-greet sessions with Santa and his MOA magical friends. Kids can whisper their Christmas wishes as they sit on Santa’s lap or they can also write down and send their list at the Santa Mail. Mall goers will also be in for a special surprise as they take seflies and insta-stories with the huge MOA magical snow globe at the atrium or the 30ft gigantic MOA Santa at the MOA Complex. The magic of giving continues with SM Bears of Joy. For only 200 pesos, customers can have a cute cuddly bear to keep, while another one will be donated to make a child happy at the chosen beneficiary, Kanlungan ni Erma. 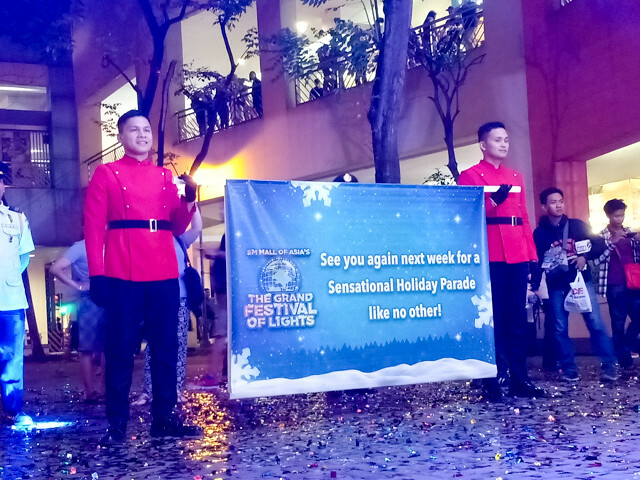 This is only the beginning of magical celebrations at the SM Mall of Asia, a world-class Winter Christmas destination for everyone. The Jollibee Ube Pie is back for a LIMITED TIME!